Fullerton House School is inspected by Ofsted for our education and social care services. You can view online the information Ofsted holds about our education provision, including the latest Inspection Report. If you require a copy of the latest Ofsted inspection report for children's personal and social care at Fullerton House School please contact us on our freephone number 0800 055 6789. 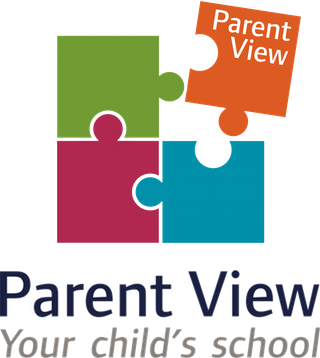 We also encourage you to visit the Parent View website for Fullerton House School and share your views.